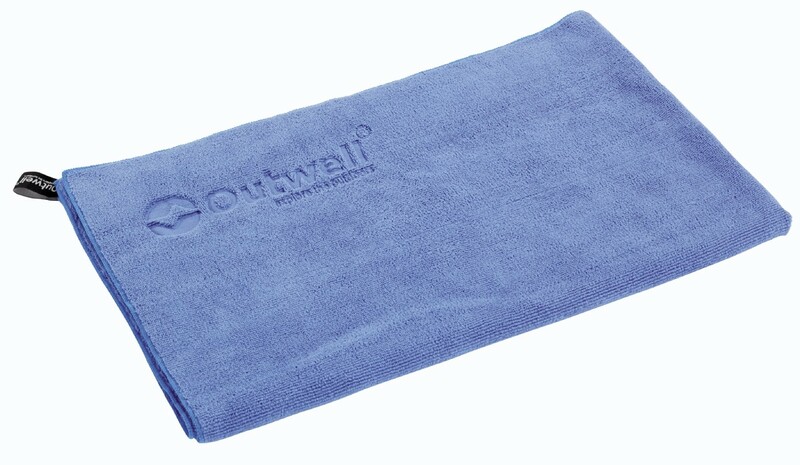 Great for camping and backpacking, these Terry Travel Towels towels are made with polyester microfibre with a terry cotton style finish. 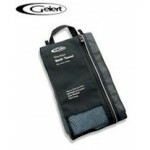 They are light, quick drying and pack down to a fraction of the size of a conventional towel. 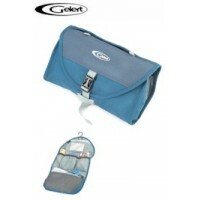 Comes complete with smart carry bag. 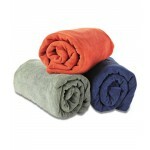 Dims: 80x150cm. 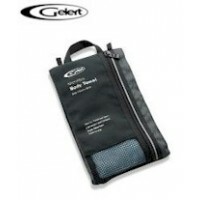 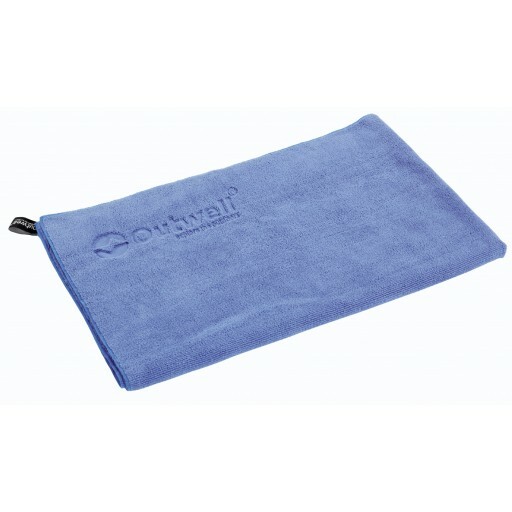 Outwell Terry Travel Towel - L.